With the help of our experienced engineers, we have been able to design and develop Clean Room Instrument. 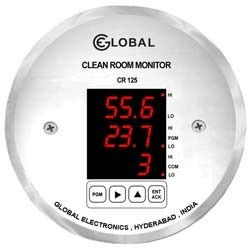 Customers can avail these indicators from us in customized versions also as per their needs. These are designed and developed under the strict supervision of experts following industry standards. These are available at industry leading prices.